Last year the Presidium of the International Centre for Dispute Resolution at the Economic Court of the Commonwealth of Independent States (ICDR) adopted the amended procedure for the settlement of disputes in the ICDR. The most significant changes occurred in the ICDR Arbitration Rules and Conciliation Rules. 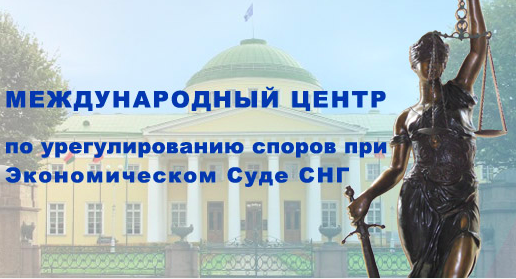 The ICDR was established by the CIS Economic Court, the International Union of Lawyers and the Secretariat of the CIS Inter-parliamentary Assembly member states in 2008. Regulations of the ICDR define its aims as the settlement of disputes and conflicts; protection of rights and legitimate interests of individuals and organisations; legal assistance; realisation of legal analysis; and law enforcement. Structurally the ICDR consists of the Arbitration Tribunal and the Chamber of Conciliators. 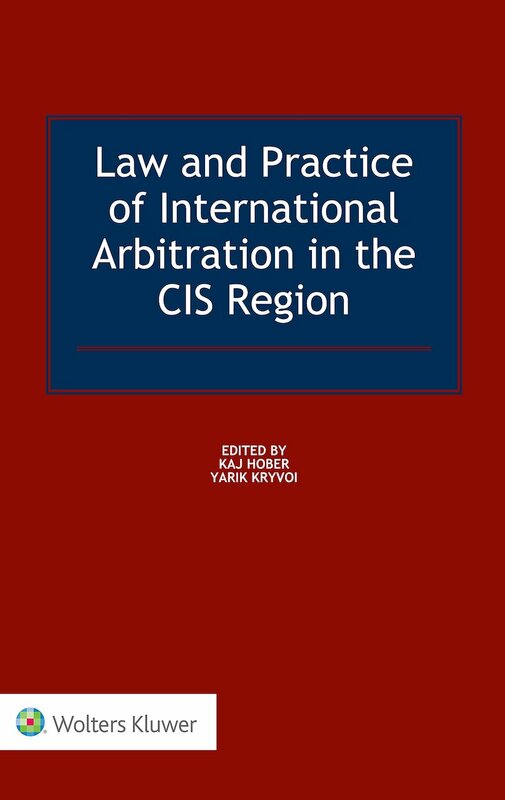 The distinguishing feature of the Arbitration Tribunal is its jurisdiction to resolve disputes arising from implementation of international economic ties between the CIS member states and business entities of the designated States in accordance with the terms of the arbitration agreement of the parties. One of the main advantages of the final amendment to Arbitration Rules is the period of arbitration proceedings, which is set at four months starting from the date of constitution of the Arbitration Tribunal. A sole arbitrator resolves minor disputes if the value of claim is up to 10,000 euros. The parties may also agree on a “simplified procedure” of dispute resolution, based solely on written statements and documents without holding an oral hearing. Cases based only on written materials should be considered within two months after the constitution of the Arbitration Tribunal. Upon the application of any of the parties, the Arbitration Tribunal may grant conservatory or interim measures it deems appropriate in respect of the subject matter of the dispute. Before the constitution of the Arbitration Tribunal, such measures may be granted by the President of the Arbitration Tribunal. If the party who brings a claim or counterclaim does not comply with the interim award on conservatory or interim measures, the Arbitration Tribunal may suspend examination of the claim or counterclaim of such a party or dismiss the claim. According to the procedural rules, the parties may, by mutual agreement, apply for settlement of the dispute through conciliation at any stage of the arbitration proceedings before delivery of judgment on the merits. The parties, by their own consent, may submit to the Arbitration Tribunal a joint statement in order to terminate the arbitration proceedings or to fix the settlement agreement in the form of an arbitration award on agreed terms (“award by consent“). The Arbitration Tribunal may refuse to render an award by consent when the settlement agreement contains questions that cannot be the subject of arbitration or the agreement is contrary to public policy of the place of arbitration or the place of its expected enforcement. They may also refuse when there is reasonable suspicion that a decision on the agreed terms can be used for illegal purposes (eg for “money laundering”). 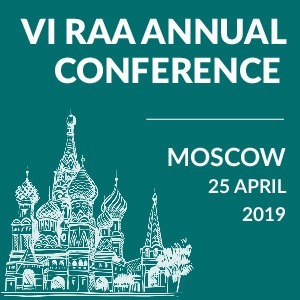 It is important to note that the Arbitration Rules provide a mechanism of assistance to the economic entities in the enforcement of the arbitral award. Thus, in the case of non-execution of the arbitral award, at the claimants’ request, the Presidium of the ICDR may inform any business partners of the defendant and other persons about this fact. An appropriate announcement can also be reported to media. The ICDR provides a possibility of three types of conciliation techniques. This is an example of a classical conciliation procedure, where the parties take measures with a view to voluntary settlement of the dispute by reaching an agreement with the assistance of a third party. The conciliator and the parties shall take all possible measures to ensure that the conciliation procedure has been completed in a mutually agreed period, but not exceeding two months from the end of prior consultation with the parties. In case of agreement between the parties on the use of a mixed procedure and termination of the conciliation procedure without reaching a settlement agreement the conciliator shall act as an authorised arbitrator to render the arbitral award. The conciliator, acting as an arbitrator, may request from the parties additional evidence which is essential to render the arbitration award. The arbitration award is made in accordance with the Arbitration Rules, within 15 days after the end of the conciliation procedure, or from the date of receiving the requested evidence. Such award rendered as part of the mixed “conciliation-arbitration procedure” shall be final and binding as an arbitral award. The parties of the dispute could, by their mutual agreement, select a neutral adviser from the persons included in the recommended lists of arbitrators/conciliators of the ICDR. After studying the materials of the application and the attached documents, the elected neutral adviser invites the parties within a specified period to exchange written information about how they see the essence of the dispute, with specific proposals to resolve the dispute. 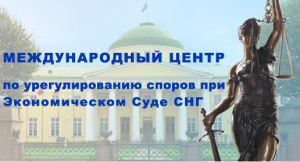 If the representatives of the parties fail to agree on a mutually convenient way to resolve the dispute, the neutral adviser passes an advisory opinion on the result of the resolution of the conflict, which could be obtained in a dispute in court or arbitration bodies. The advisory opinion of the neutral adviser reflects his legal reasoning on the merits of the dispute, which he would have held as an arbitrator. The advisory opinion of the neutral adviser embodies references to the rules of law applicable to the dispute, analysis of the facts and the parties’ arguments. The advisory opinion is not an arbitral award and is not binding upon the parties. If the parties reject the advisory opinion and are not be able to reach an agreement on the settlement of the dispute, they will be eligible to terminate the dispute settlement procedure and use any other method of dispute resolution. Dispute settlement procedures involving a neutral adviser is a good option for obtaining the most universal analysis of the real prospects for resolution of the dispute between the parties. Taking into account the advisory opinion of the neutral adviser the parties can assess the strengths and weaknesses of the expressed positions. The ICDR offers less expensive ways of dispute settlement as compared to other arbitration centres. 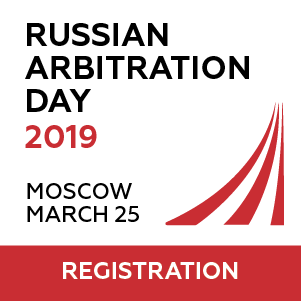 The registration fee for submitting an application to the Arbitration Tribunal or for the application to open the conciliation procedure is 150 euros. The amount of the arbitration fee depends on the amount of the claim value. The minimum size of the arbitration fee is only 500 euros when the claim value is 10,000 euros. The sum of the arbitration fee shall be reduced by the 30% if the case is considered by the sole arbitrator and/or proceedings take place only on the basis of written submissions. The conciliatory charge for the conciliation procedure is 50% of the arbitration fee of the appropriate amount of the claim. The charge for conciliation with the participation of a neutral adviser is 300 euros. The consideration of disputes in the ICDR is attractive enough for arbitrators and conciliators, because 80% of the arbitration and conciliation fees are directed to the payment of their remuneration. Special attention should be paid to the recommended lists of arbitrators and conciliators, which are composed of the most respected scholars and practitioners from different states of the Commonwealth. For example, 26 arbitrators out of 62 included in the arbitration list have a Doctor of Science degree and 16 have a PhD degree. Today the ICDR offers the most cost-effective means of dispute resolution between international trade business entities. This economic effect is achieved through the establishment of minimal terms of settlement of disputes and affordable rates for arbitration/conciliation. 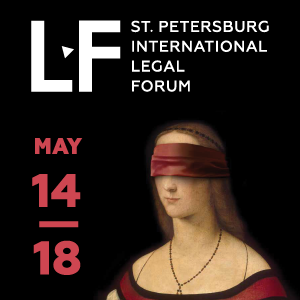 Authoritative lists of arbitrators and conciliators with extensive knowledge and experience in various fields of law and attractive conditions of their remuneration indicate readiness of the ICDR to professionally resolve economic disputes of any kind and complexity. With the ICDR business entities may choose different ways of dispute resolution best suited to the merits of the dispute and the nature of the established relationship between the disputing parties in a way consistent with their financial status at the time of the dispute. Member of the Presidium of the International Centre for Dispute Resolution at the Economic Court of the CIS.